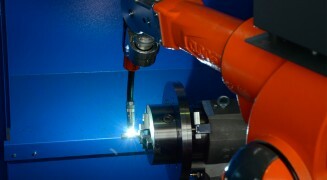 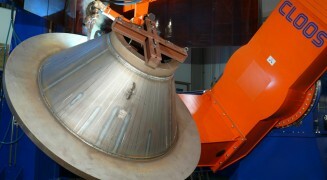 Solutions by the leading company for automated welding in the agriculture industry. 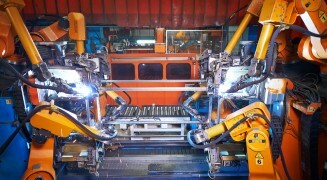 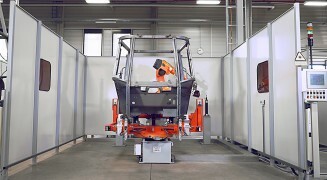 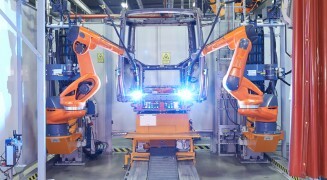 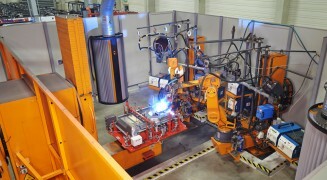 Solutions by the leading company for automated welding in the utility vehicle industry. 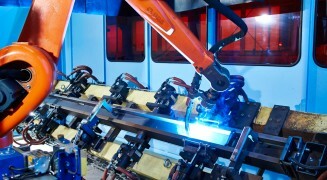 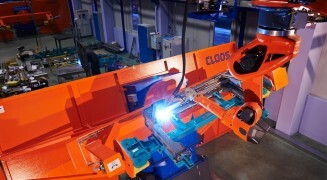 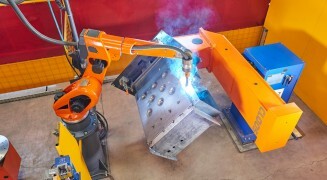 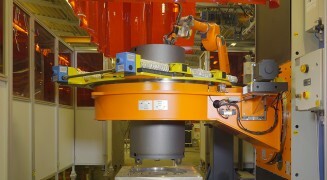 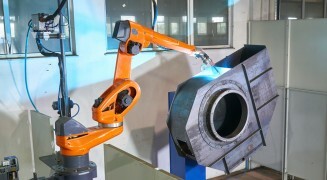 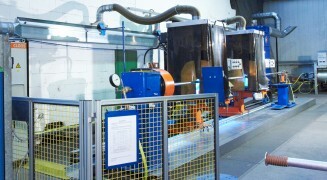 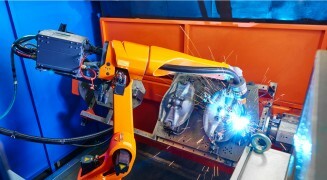 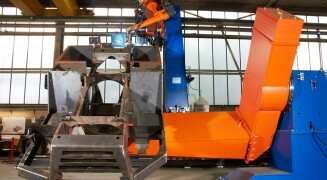 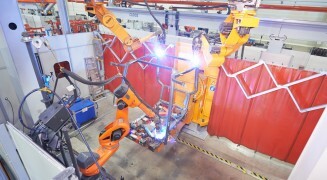 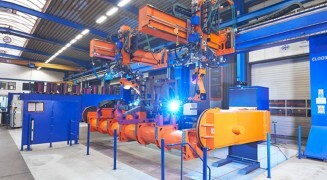 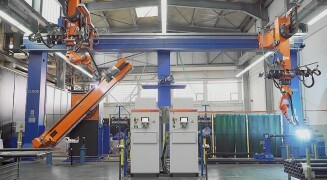 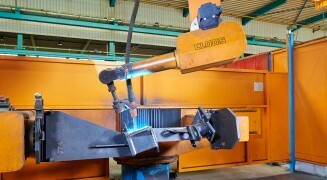 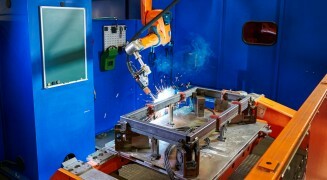 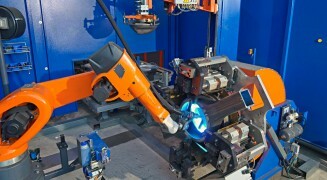 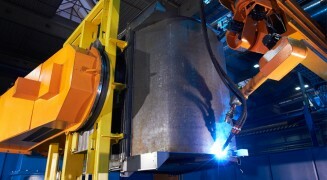 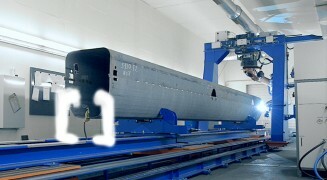 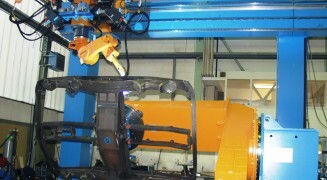 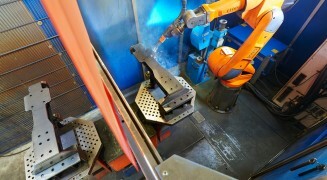 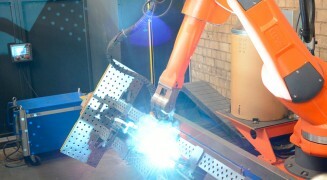 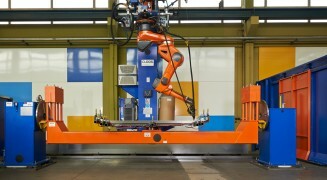 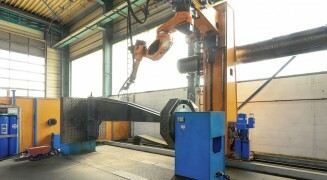 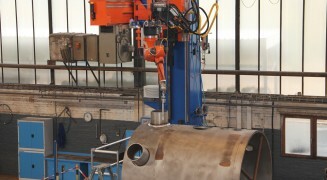 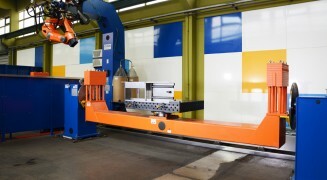 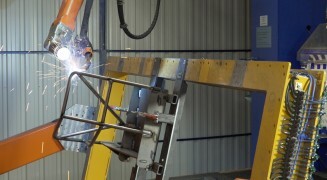 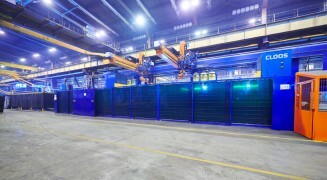 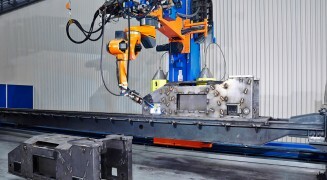 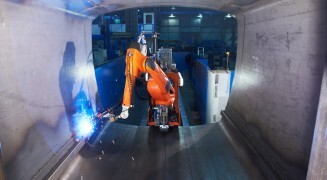 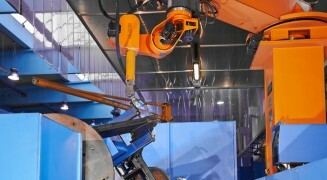 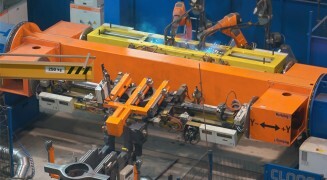 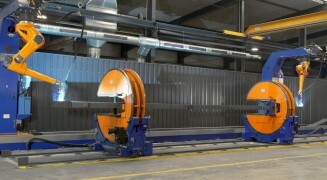 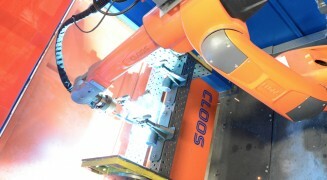 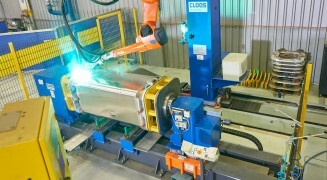 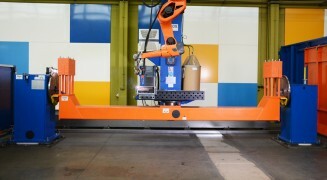 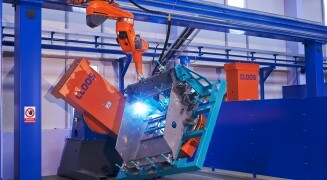 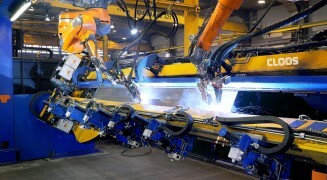 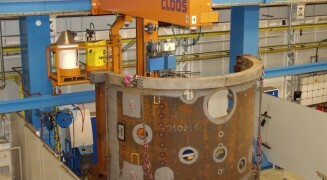 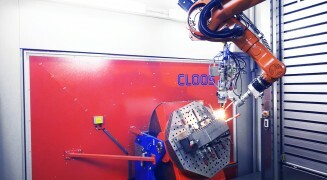 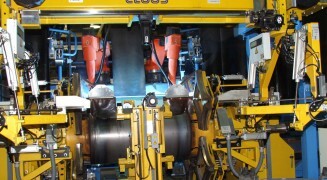 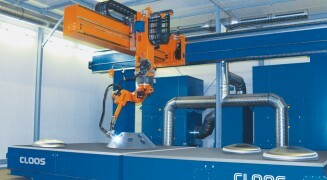 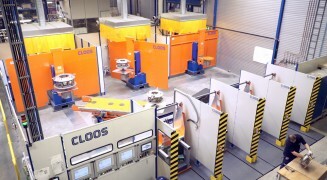 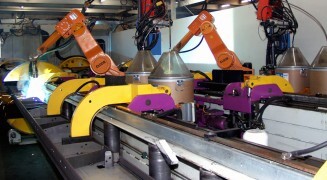 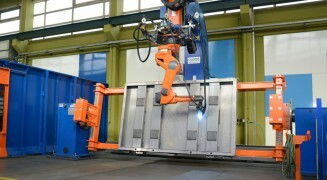 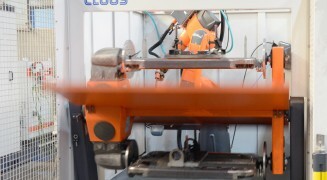 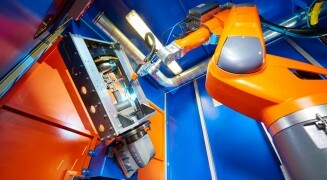 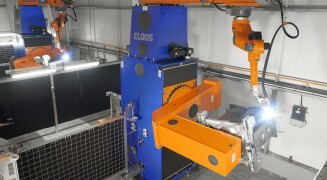 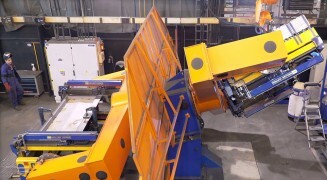 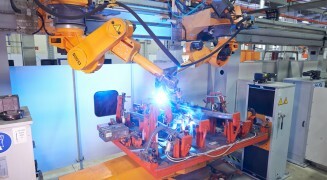 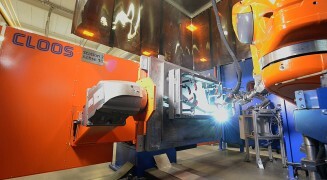 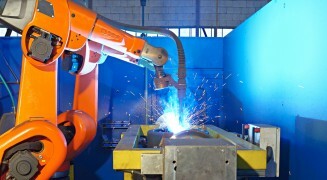 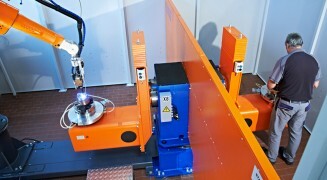 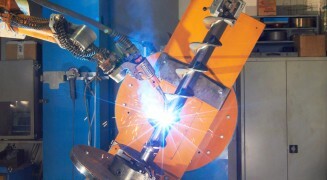 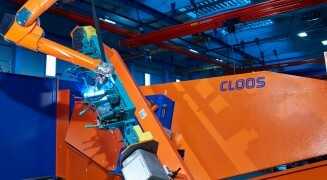 Solutions by the leading company for automated welding in the rail car industry.